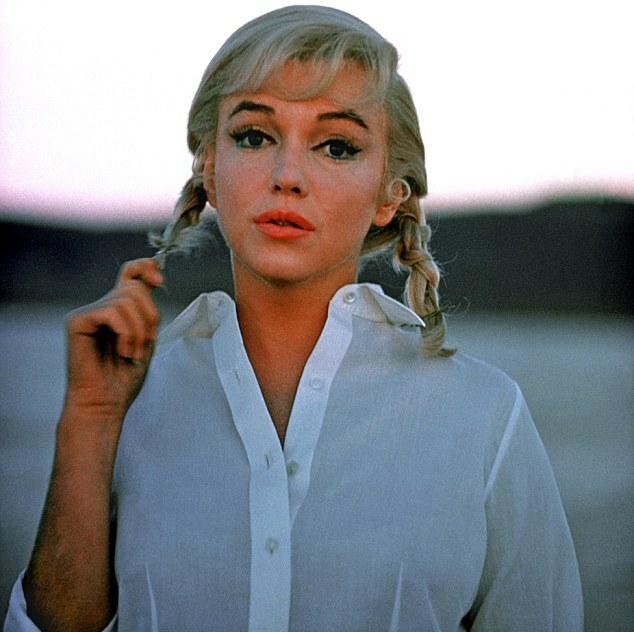 Dressed down in a simple white shirt and with her hair plaited in pigtails, Marilyn Monroe looks a far cry from the iconic star synonymous with old Hollywood glamour. 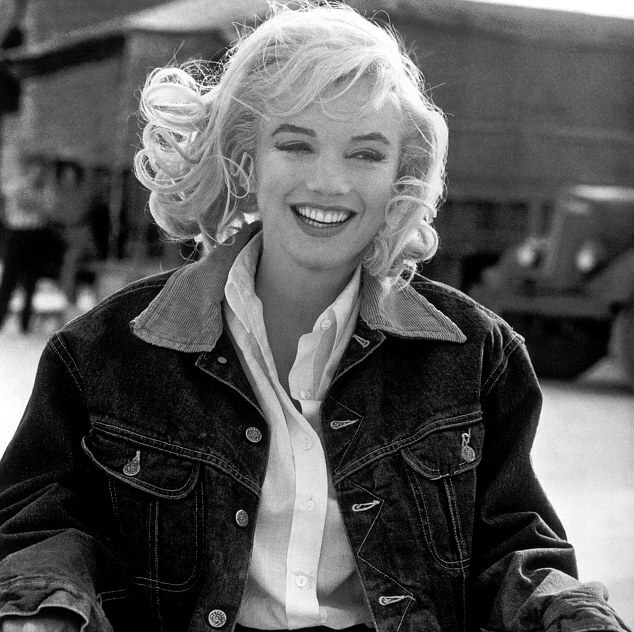 In the newly released image, the actress sports a sombre expression but appears relaxed as she is snapped on set of 1961 movie The Misfits – her last ever completed film. 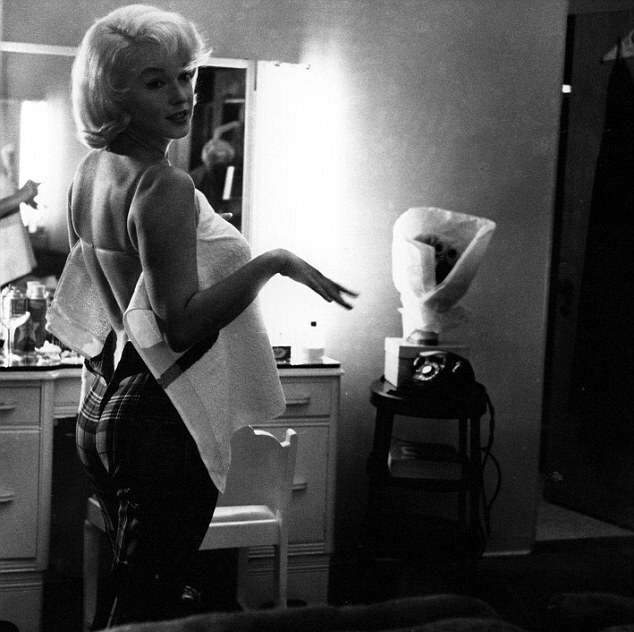 Other shots also show a fresh-faced Marilyn caught off-guard wrapped in a towel, reading the script between takes and standing at her trailer door sipping coffee as she chats to co-star Montgomery Clift. The images form part of a series of eight intimate portraits entitled Marilyn, taken by America photo-journalist Eve Arnold, that went on display in galleries nationwide on Saturday. Only 495 prints of the pictures will go on sale, with prices starting at £350. Proclaimed by Vanity Fair to be the top photographer in the world, Eve Arnold’s career spanned much of the 20th century. It was in 1954, with her intelligent choice of subject matter and a unique fresh quality that Arnold was invited to join Magnum Photos, the prestigious international co-operative of photographers as their first woman member. Eve Arnold was recently honoured with the Lifetime Achievement Award at the Sony World Photography Awards this spring, just one day after her 98th birthday.